I'm very proud to announce the arrival of the short stories book, "About Cats", coming out April 2017 from AST Publishing Group. 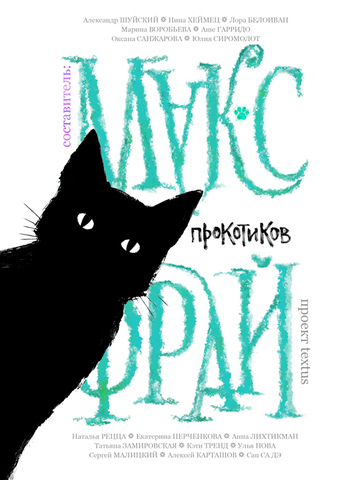 There is my picture "Hello Hooman" Cat on the cover artwork and also one of my short stories called "The list of Magic Cats". Every story in this book is about, well, cats some way or another. I am very pleased to be a part of such a beautiful project.